So, a little while ago I submitted a bunch of my designs into a Threadless design competition. Guess what? They ALL got in. Now it's up to you guys to vote on them. So I need your help because I really want to win this. 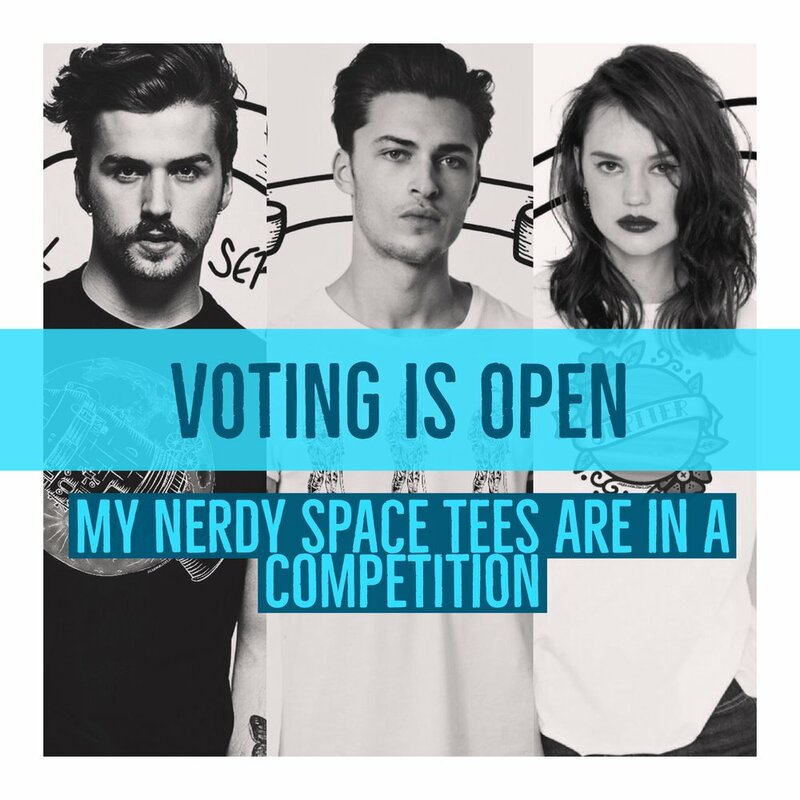 You can vote for as many of my designs as you like and even leave comments on my designs. It only take a minute and it’s totally free. HOW TO VOTE: Click on the VOTE NOW button bellow > click on one of my designs > click the “5” > this will prompt you to sign up with an email > once you’ve done this you can got on as many as you like. Thank you so much in advance! I really appreciate it. Leave a comment here if you voted. I would love to thank you.